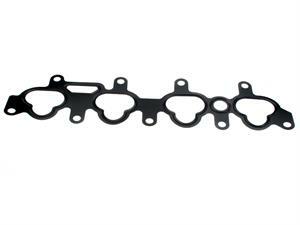 There are several ways to tell that you have a bad intake manifold gasket. The first would be a noticeable leak of coolant or other fluids which may result in visible spots on the ground or white smoke originating from under the hood. Another indicator is a loss of performance, especially during acceleration. 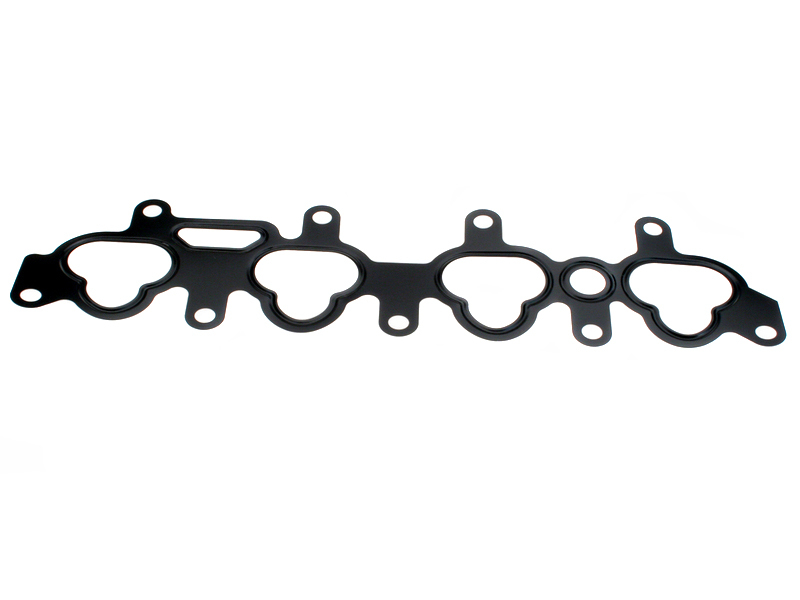 It's common to also hear a sucking or vacuum noise while accelerating when there is a bad gasket on your intake manifold. Finally, pay attention for the smell of excess emissions or burnt coolant near your engine compartment. 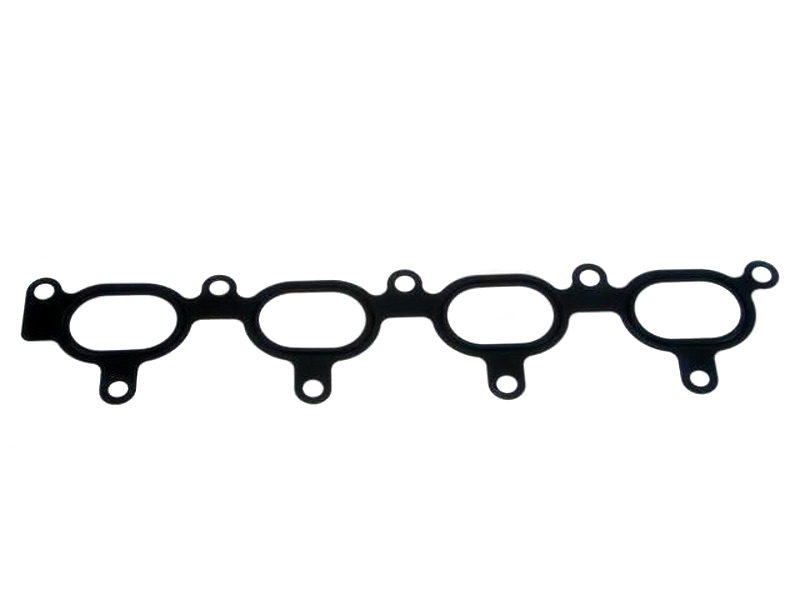 Manufactured from stainless steel the TDR mass air flow intake adapter plate for 1.6 Miatas will allow you to adapt aftermarket air filter setups to the OEM Mass Air Flow Unit using a 2¾" fitting for improved airflow. This Genuine Mazda 2001-2005 Miata EGR pipe is required when using the 1999-2005 Cobalt Performance Stainless Steel Header a 1999-2000 Miata. 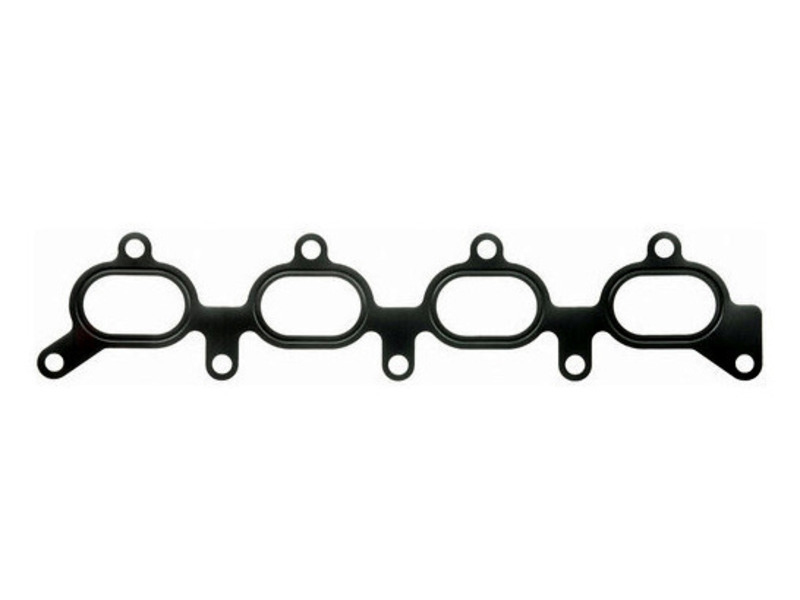 You will need to order this to fit the MOSS header to your car.